Are your parents or grandparents elderly? Perhaps, you’re a senior citizen who thinks you’re being abused by a caregiver of friend or family member. Elder Abuse by Caregivers is a serious problem in America that is ignored and no different than the problem experienced by non-offending parents whose children are removed from their custody and swept away. Rose Colombo interviews Counselor and Investigator Jo Sullido about this increasing problem as more elderly people are physically or mentally abused and being ripped off by someone they trust. The new swatting teams are getting away with their crimes as most elderly people don’t know they are being ripped off by the people who endured themselves to them and became their “new family.” Rose Colombo N The Justice Club is Live and Taped Live and Archived. Bookmark and Share and Listen – MWF, 9a-10:30a pst and 12-1:30p est-usa worldwide online radio. Click below to listen! 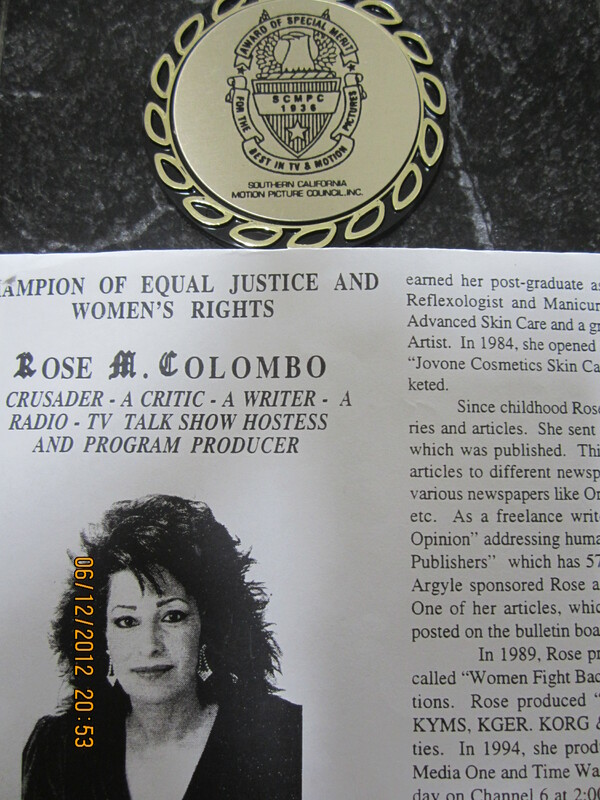 Rose Colombo N The Justice Club/Special Guest 02/20 by FreedomizerRadio | Current Events Podcasts. Donations are appreicated tohelp keep Rose4Justice’s Blogs N Radio Shows moving forward with invaluable information by politicians, authors, and experts.